​We are a non-profit charity organization run by New Jersey State Troopers, with the goal of providing assistance and support to Troopers and their immediate families. New Jersey State Troopers, we're here to help! 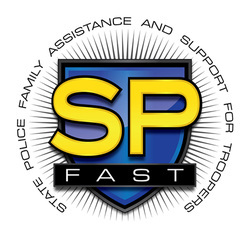 ​SPFAST provides financial assistance to New Jersey State Troopers, both active and retired, and their immediate families. This assistance is provided in the event of sickness, unforeseen hardship or other emergency or catastrophic event where financial responsibilities are negatively impacted as a result of costs outside of normal insurance coverage. We are founded and run by NJ State Troopers who understand that trooper needs often exceed normal benefits. We are a 501(c)(3) non-profit organization with 99% through put to our fellow troopers and their families. SPFAST accepts requests for support directly from troopers, while the SPFAST Board determines the support to be provided. If you know of a trooper or trooper family in crisis, please fill out and submit our referral form to recommend them to our board. Our Board will carefully review each request and then determine at what level the organization can or cannot provide assistance. To nominate a Trooper or Trooper family, please download our printable referral form. 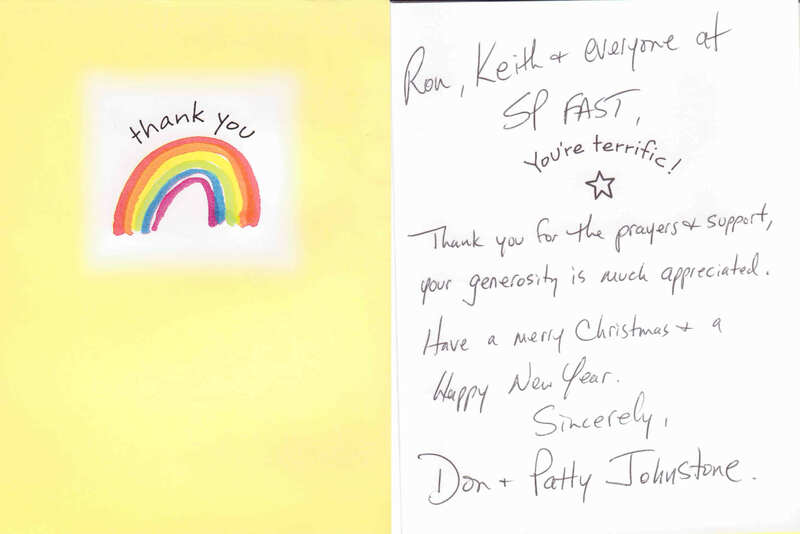 SPFAST accepts donations by check, PayPal and through the New Jersey Law and Public Safety Credit Union. 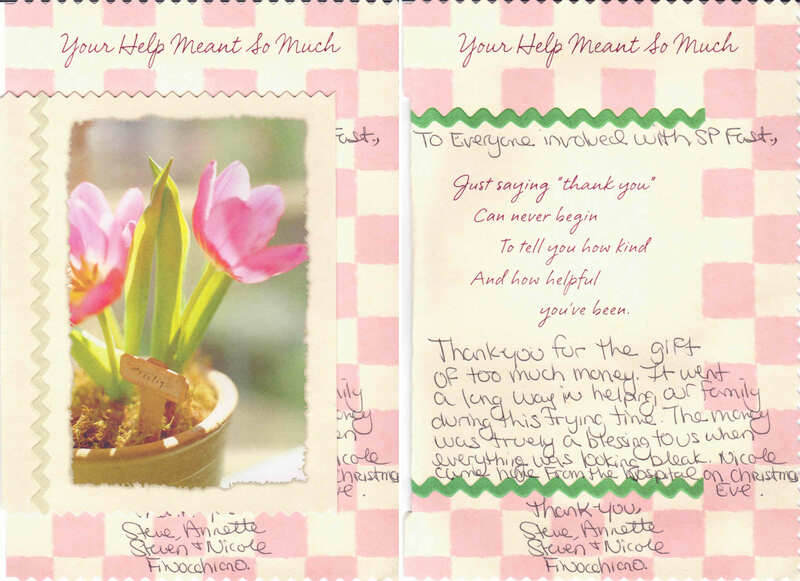 It is our hope that SPFAST will eventually be fully funded by participating members of the NJL&PS Credit Union. The most up to date list of currently contributing members, can be found here. Thank you for your continuing support and contributions. SPFAST is a 501(c)(3) charity. No donations or money will be utilized for legal defense funds.